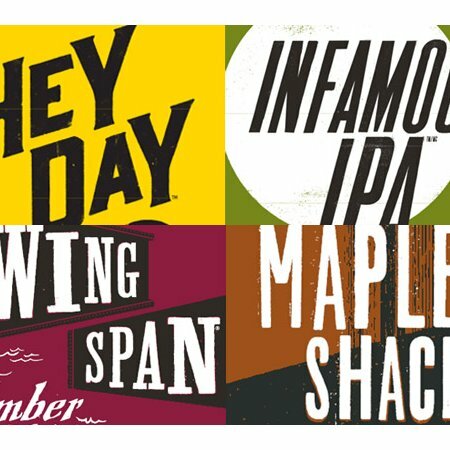 Joining Swing Span Amber Ale and Hey Day Hefeweizen in the series are Infamous IPA, which replaces the retired Brockton IPA in the GIB portfolio; and Maple Shack Cream Ale, previously known as Kitsilano Maple Cream Ale until a rebranding last autumn. All four beers are available now in various formats. For more details, see the announcement on the GIB website.